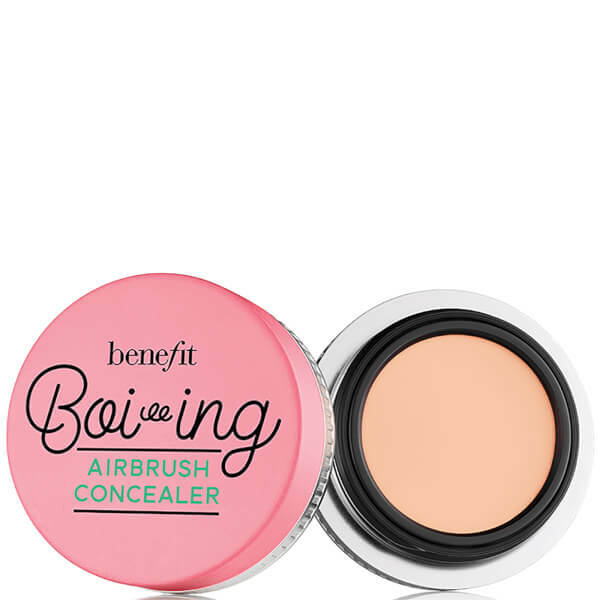 BENEFIT BOI-ING AIRBRUSH CONCEALER - All £14.88. Every daily make up routine has to include a concealer am I right? But sometimes it's so bloomin hard to find that absolute gem that makes you look like you've applied a filter to your face. 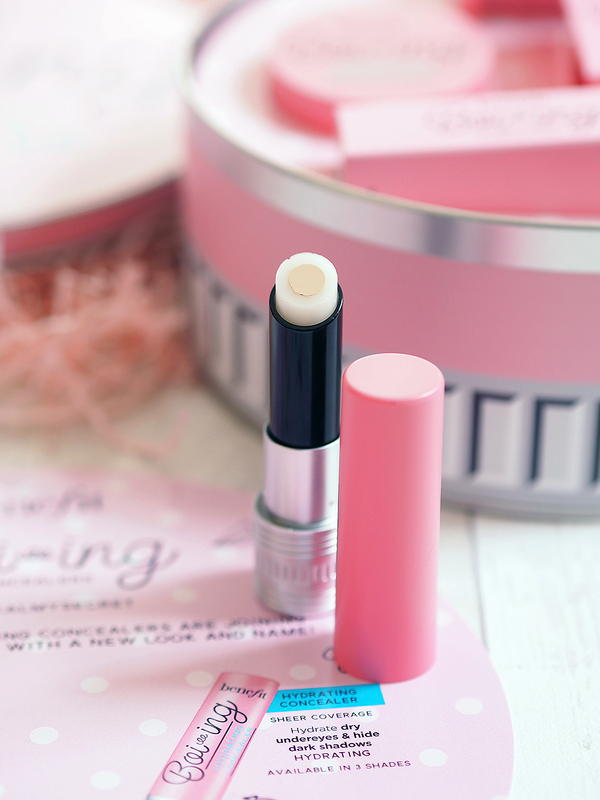 I find, the older I get, the thicker the concealer has to be too which also makes finding the holy grail concealer that little bit harder. 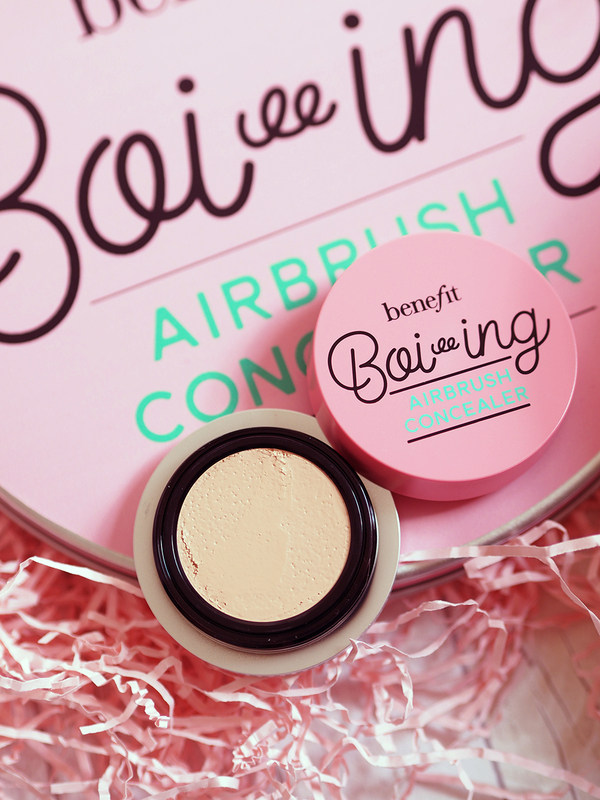 Over the past month I've been trying out these different concealers from Benefit, (most of which you'll already know, they've just got a brand new name) each for different reasons to either brighten my eyes, take the darkness out of them or hide a blemish. 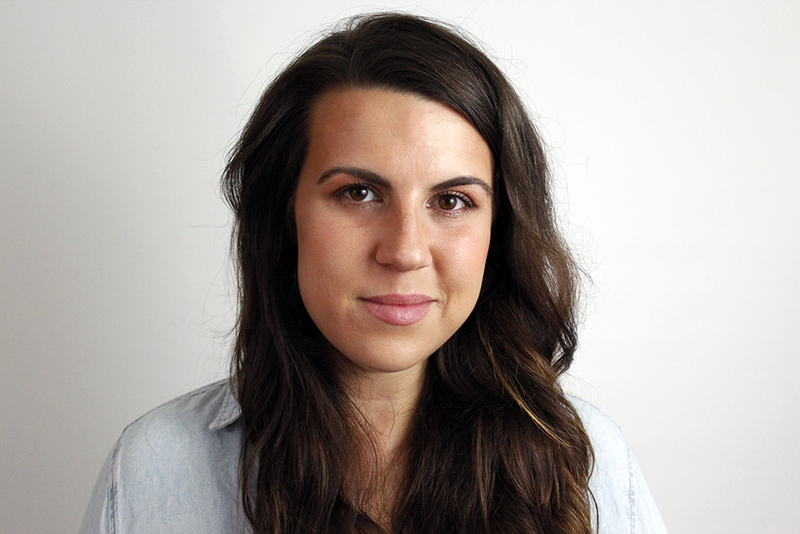 When I've been waking up with tired/dark eyes, Boi-ing airbrush concealer has been the one I'm reaching for. 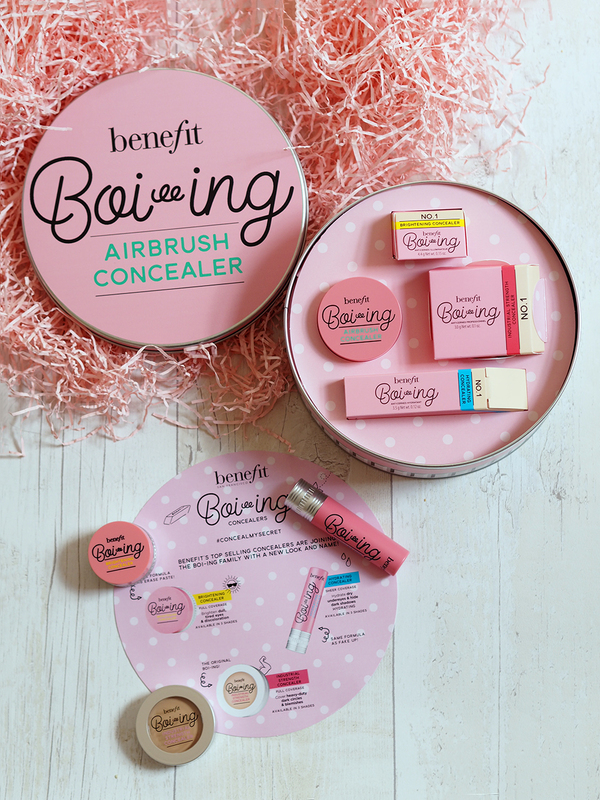 It's sheer finish makes my circles disspaear easily and with minimal effort. 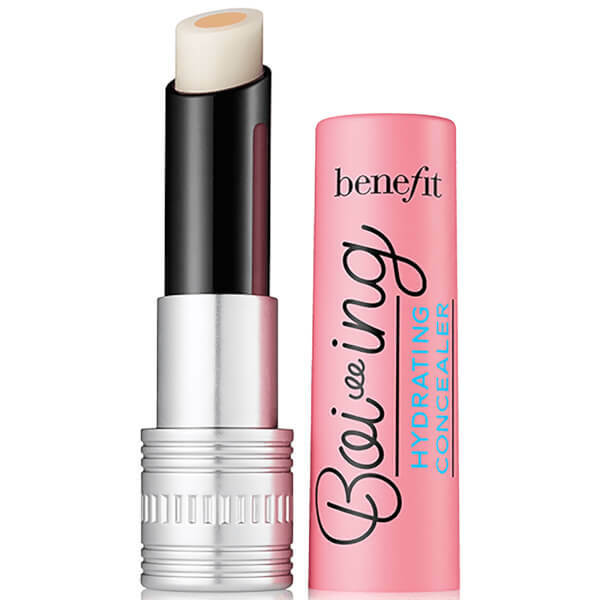 Boi-ing hydrating concealer (formerly known as fakeup) has been my go to for smoothing out my eye lines and giving me a good shadow base, it's great for carrying in your bag too. 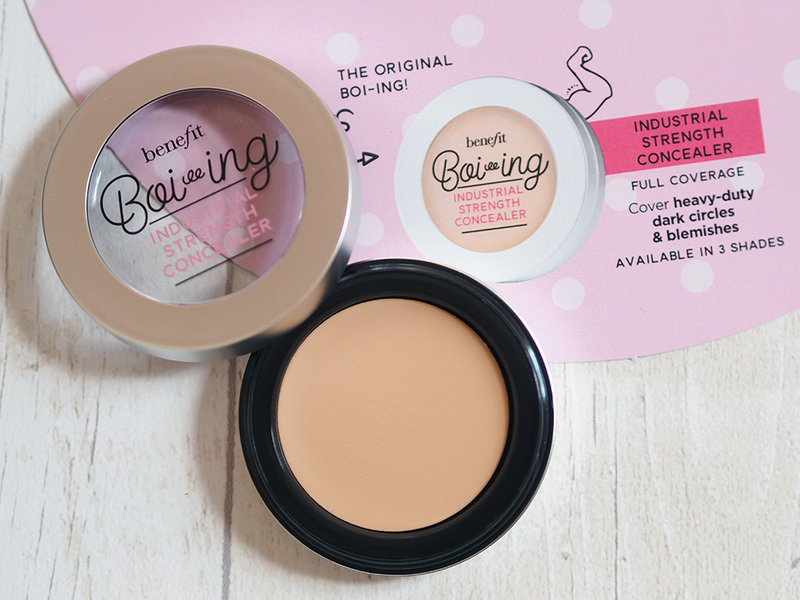 Boi-ing industrial strength concealer (formerly known as just boi-ing) is a matte finish and hides my blemishes really well, especially those around my chin. 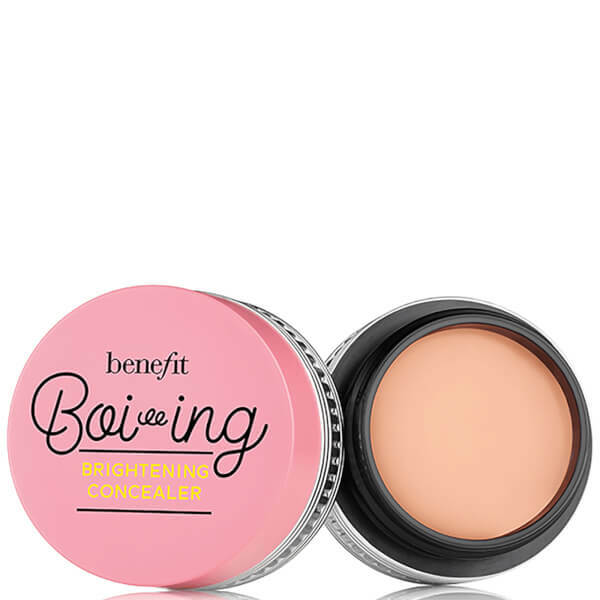 When i'm doing a minimal dewy/glowy make up look, Boi-ing brightening concealer (formerly known as erase paste) has been perfect for correcting my eyes undertones which lets me get away without foundation, I love it's radiant finish! 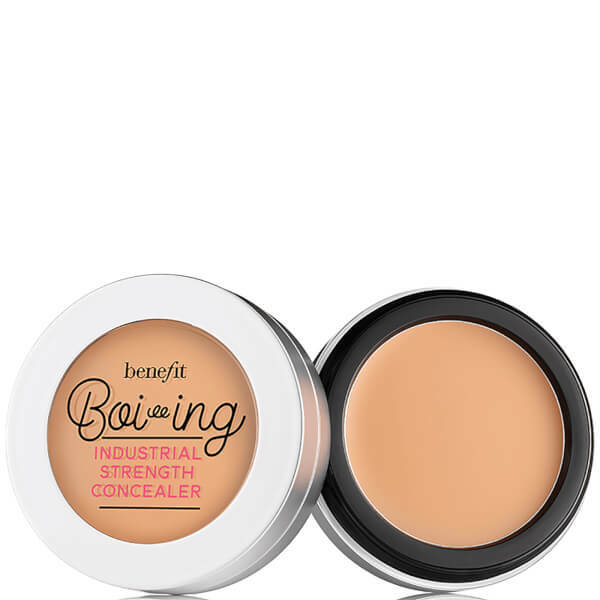 Overall I'm pretty impressed with these concealers and there's not one I haven't been impressed with. 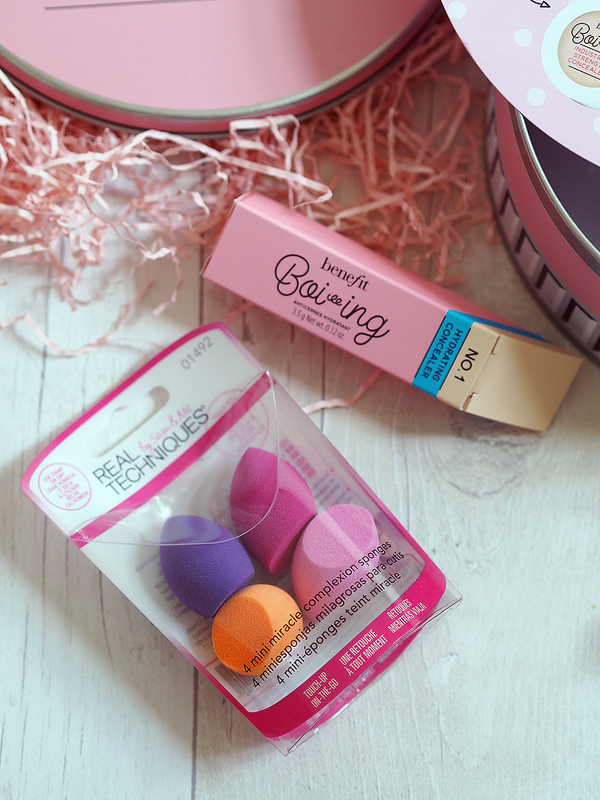 Their formula makes application easy, they're bendable and they're incredibly long lasting too. 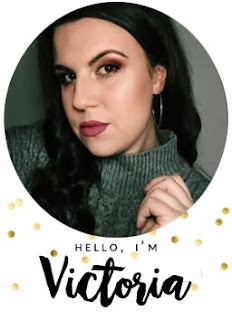 However, if I had to pick one to recommend over the others it would have to be Airbrush, I feel it just ticks all the boxes and goes the furthest in giving me a filtered look!